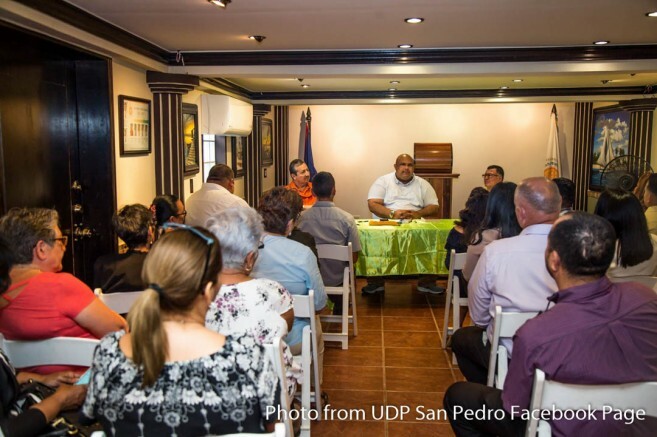 The swearing-in of 12 new Justices of the Peace (JP) along with four current JPs sworn-in as Senior Justices of the Peace took Pastor Clive Welsh, President of the San Pedro Association of Justice of the Peace and Commissioner of the Supreme Court by surprise when he was not notified of the event. 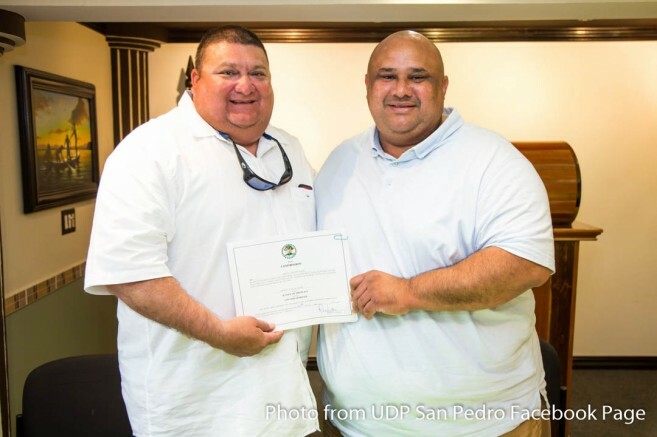 The official swearing-in was made public when it was posted on the United Democratic Party (UDP) San Pedro Facebook page, showing the Attorney General of Belize, Michael Peyrefitte officiating the event in the company of incumbent Mayor Daniel Guerrero, and Area Representative Honourable Manuel Heredia Jr., on Friday, February 23rd at The San Pedro Town Council’s conference room. The official ceremony was short, commending the new JPs on their decision to carry on a great responsibility to assist and aid in making their town a better community. 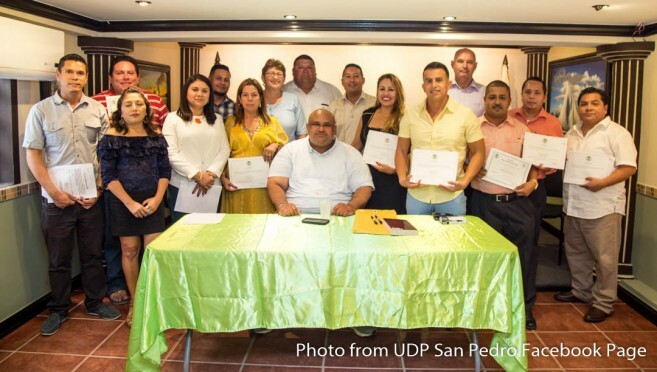 The new JPs are as follow Horacio Louis Guerrero, Melissa Graniel, Yadira del Rosario Garcia, Eloisa Maria Herrera, America Soberanis, Roy Novelo, Carlos Alegria, Amalia Alejos, Jorge Aldana, Victor Villamil, Gabriel Nuñez and Grant Crimmins. 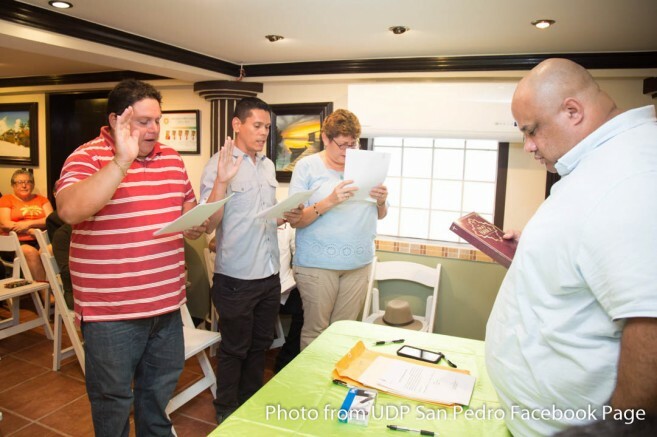 Senior JPs sworn-in included Walter Zepeda, Severeo Guerrero Jr., Enrique de Leon and Maria Paz. President Welsh stated that he was not notified of the ceremony and only found out about it from JP candidates who were waiting to be sworn in. “When I heard of the swearing-in, I tried contacting the Area Representative and the Mayor’s office but there was no response,” said Welsh. “I just wanted to welcome the new JPs, which I did after the swearing in.” Welsh mentioned that by the time he made it to the conference room, the event was over. 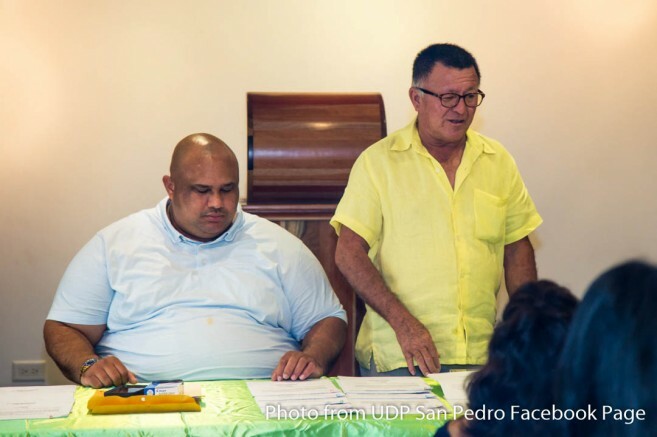 According to Welsh, at the JPs Annual General Meeting on January 28th, a vetted and approved group of candidates were scheduled to be sworn-in, but this was suddenly postponed three days before the said date. 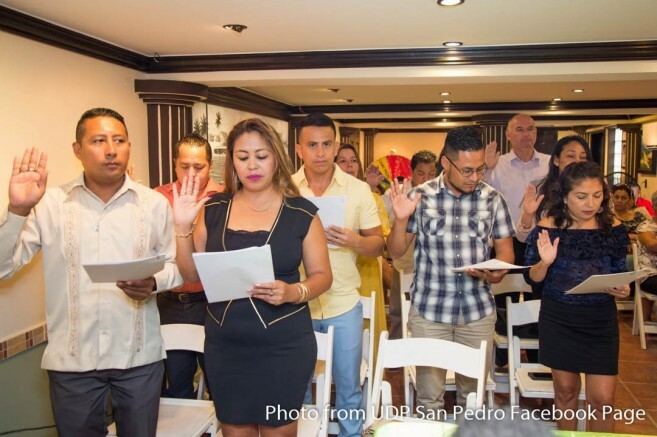 Almost a month later, an entirely new group of individuals are sworn in without the knowledge of San Pedro’s Chapter President. In speaking with some of the excluded JP candidates, they stated that they feel like their turn to be sworn-in was usurped in what they believe was a political move. It is uncertain when these excluded JP candidates will be sworn in now. 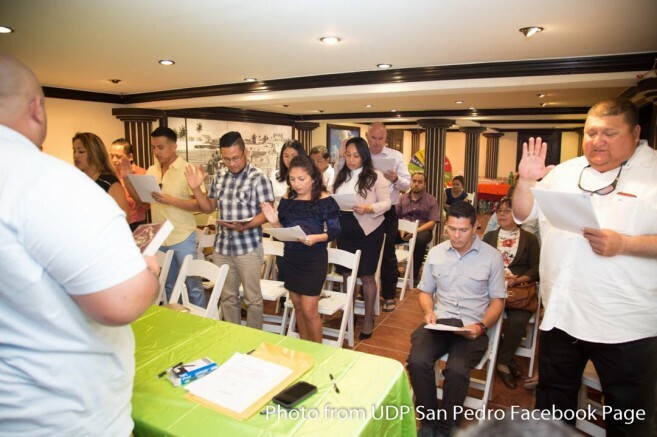 The San Pedro Sun attempted to get a comment from the office of the Attorney General as to why the swearing-in was held in San Pedro without notifying the President of the San Pedro Chapter. The Attorney General’s office indicated that only Peyrefitte could comment on the issue but that he was out of the country. Furthermore, they did not share any other information about the swearing ceremony indicating that anything relating to the said official act will be available to the media after it has been gazetted. Other attempts to get answers from the local authorities on the island also proofed futile. The next monthly meeting of the San Pedro JP Association will be held on Wednesday, March 14, 2018, at the National Emergency Management Organization (NEMO) conference room.